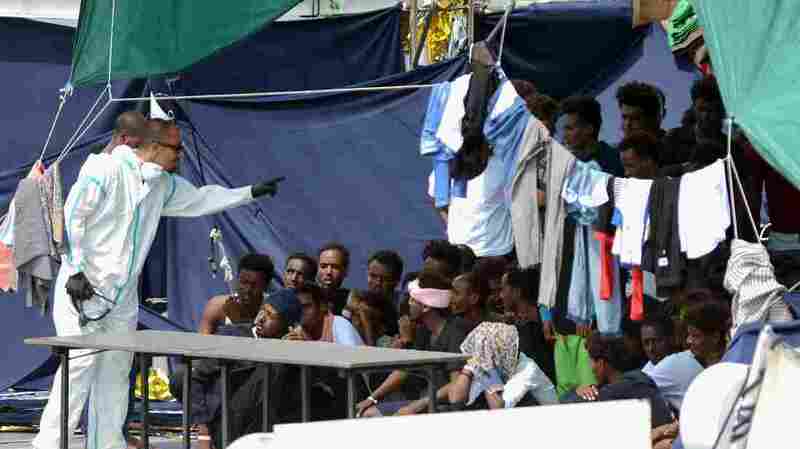 Italy's Deputy Prime Minister Investigated After Migrants Kept Aboard Ship For 6 Days After six days, Matteo Salvini announced Saturday he would allow migrants off a ship docked in Sicily. He is now under investigation for his role in the migrants' detention. Dopo tanta fatica, insulti, minacce e inchieste ecco finalmente la soluzione della nave Diciotti.